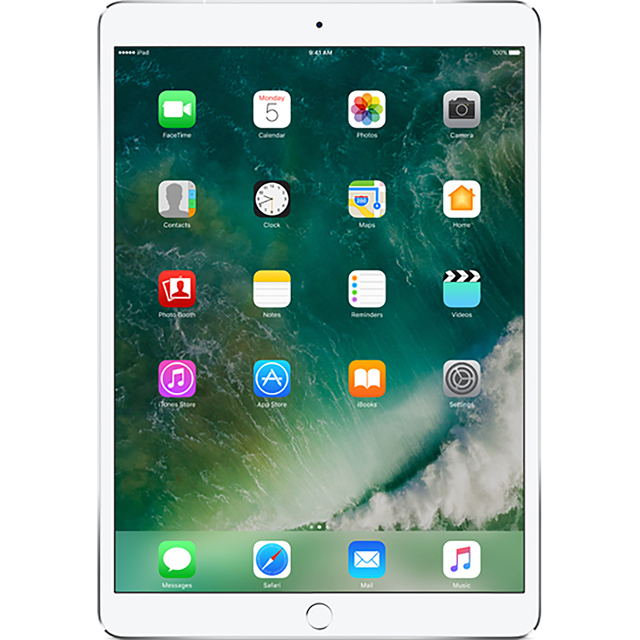 Take your creative work to the next level with this silver iPad Pro from Apple. 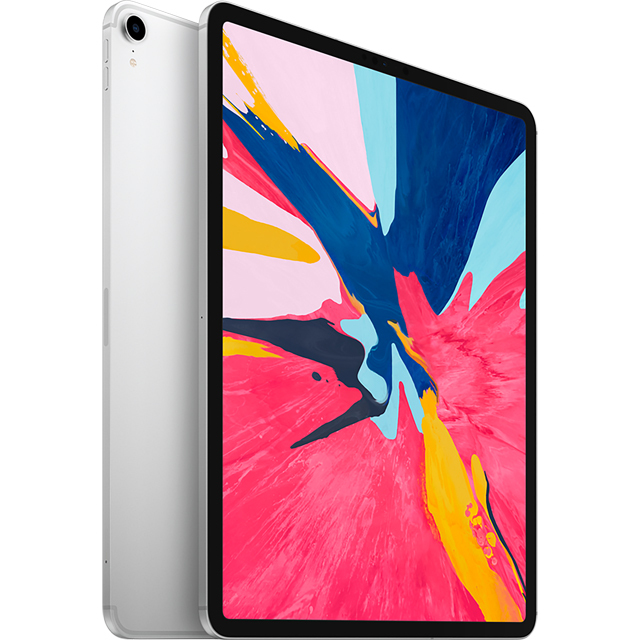 Running the latest iOS and housing a speedy A12X chip processor, this machine will let you innovate, discover and design quicker than ever before. The 12.9 inch Retina display goes from edge to edge, so you’ll have even more screen to play around with. 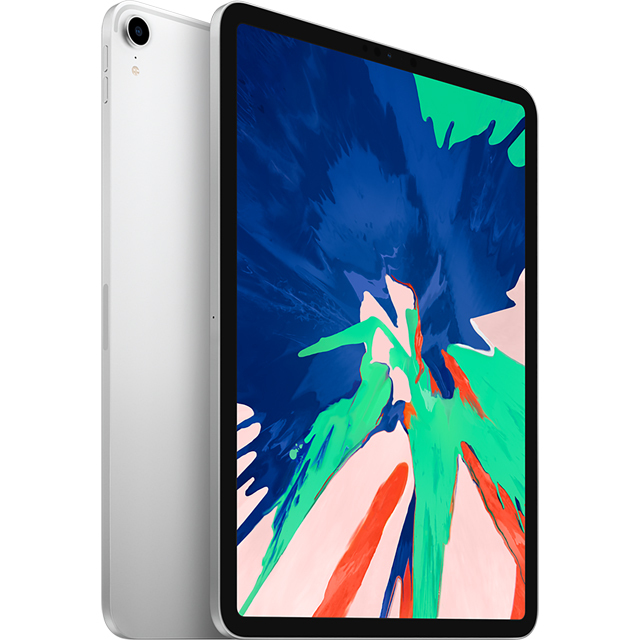 Plus, it comes with a 10 hour battery life, giving you complete portability for the whole day, and with 64GB of storage, you’ll have plenty of room to download your apps and games. As it has a 12MP camera, you’ll be able to capture stunning inspirational shots to spark your imagination. And, you’ll simply need to glance at the front-facing camera to unlock the device, as well as securely make payments, thanks to Face ID.